Sometimes, people ask us to say things on their shows where they usually say things. Sometimes we even do it. Here are some of those things we've done, if you'd like to keep track of us. 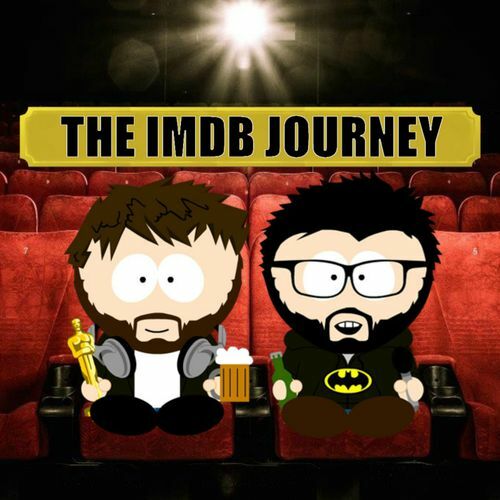 Our good mates Daniel and Dean at The IMDB Journey Podcast were brave enough to have us back for a rematch to celebrate their one year anniversary! You can listen to it by visiting their website here, or below. Billy and Topher were honoured to be invited to go head to head against Paul and Wayne, to try beat them at their own game, Counting Down movies and television. The topic was Top 10 Crimes in Film, and we had to create a combined list to represent the show. It was a ton of fun. You can listen to it by visiting their website here, or below. Billy had an absolute blast taking part in So I Married a Movie Geek's 1980's Fantasy Movie Draft tournament, competing in the year 1981, which as it turns out, was not a bumper year for film! You can listen to it by visiting their website here, or below. The good blokes over at The IMDB Journey had Billy on Topher on their show for a round of Pod V Pod movie games. Check it out as we stumble through trivia, fall well behind in a round of 'Don't I Know You', before getting in a draft of best Spielberg movies. You can listen to it by visiting their website here, or below. The lads over at Picture This, the internet's ONLY improvised movie pitch show, had us over to make up a film within an hour, and it was just as ridiculous as the title of the episode makes it seem. You can listen to it by visiting their website here, or below. 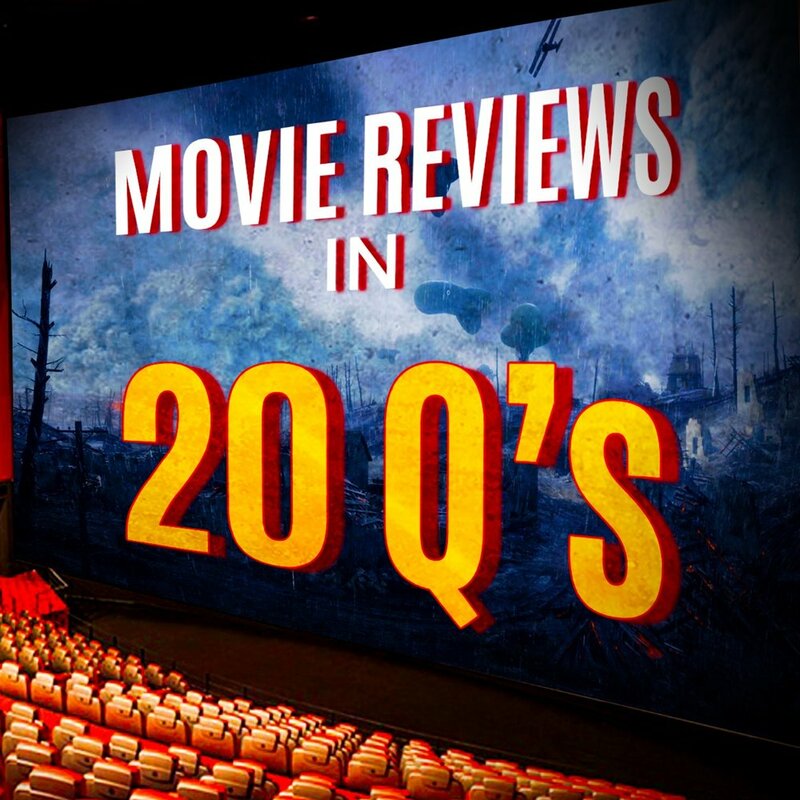 This time Topher got a chance to go on the best movie podcast from down in NZ - Movie Reviews in 20 Q's. They had a blast answering 20 questions all about one of Topher's favourite films 'The Departed'. You can listen to it by visiting their website here, or below. Billy was lucky enough to be invited to talk on one of his very favourite shows - Movie Reviews in 20 Q's, with Sam and Stacey Hurley in NZ. We asked 20 weird and wonderful questions about 'Eternal Sunshine of the Spotless Mind'. You can listen to it by visiting their website here, or below. Charlie and Jessica asked if we would come on the Cinematic Respect Podcast to chat about the 1970's Soviet Sci-Fi 'Solaris'. We had a heap of fun with it, and you can listen to it by visiting their website here, or below.